Kenwood is a household brand known for its durable, quality, reliable and stylish appliances. Founded in 1947, Kenwood began with the successful recreation of the electric toaster with a difference in its ability to toast both sided without touching the bread. The initial success was followed by the hugely successful Kenwood Chef food mixer, which allowed the brand to eventually expand to a board range of small appliances. Kenwood is now a global brand with a presence in over 40 countries and produces over 200 different models. The brand’s passion for design excellence has won Kenwood over 30 awards in the past 10 years in recognition of its high quality. Kenwood has provided Australians the confidence to prepare food for all occasions. Thanks to its timeless design. Kenwood appliances are an astute investment that will continue to delight you and your family for years to come. 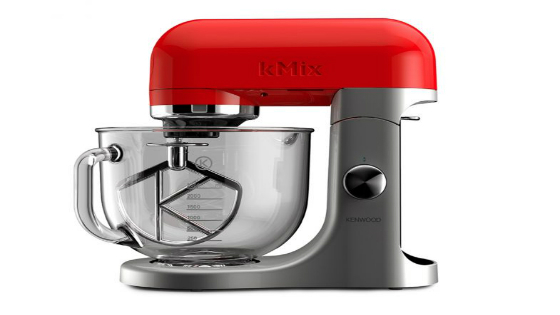 Kenwood ‘Chef' ranges of mixers have a reputation for powerful and log-lasting reliability. 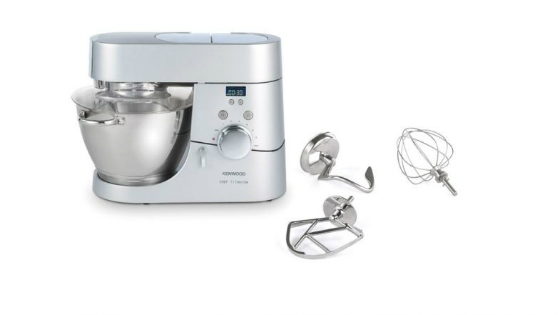 Used both in professional and domestic kitchens, Kenwood Mixer have a strong heritage going back more than 60 years. 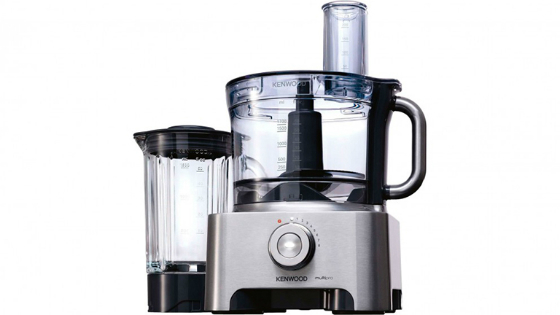 Kenwood offers a range of food processors to suit your culinary skill set and budget. High-powered meat grinders, versatile food processors with variable settings and compact blenders designed for smaller kitchens allow users to prepare any number of dishes with ease. Kenwood handheld mixers offer reliable, efficiency and versatility. 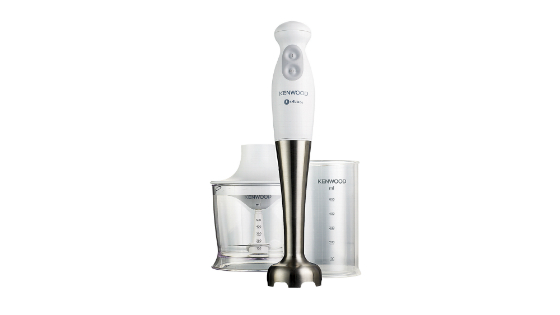 Quick, convenient and compact, a Kenwood Hand Blender performs the work of numerous kitchen utensils. For optimum performance and lasting service, Kenwood Triblade range uses advances, triple-blade technology to give faster, easier and cleaner results, time after time.